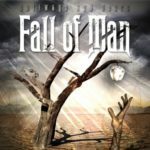 “Toe to Toes”, the first release from the EP, was recorded during the sessions from Emperor of Sand. “North Side Star”, “Blue Walsh, and “Cold Dark Place” were recorded during sessions for Once More ‘Round The Sun which was released in 2014. 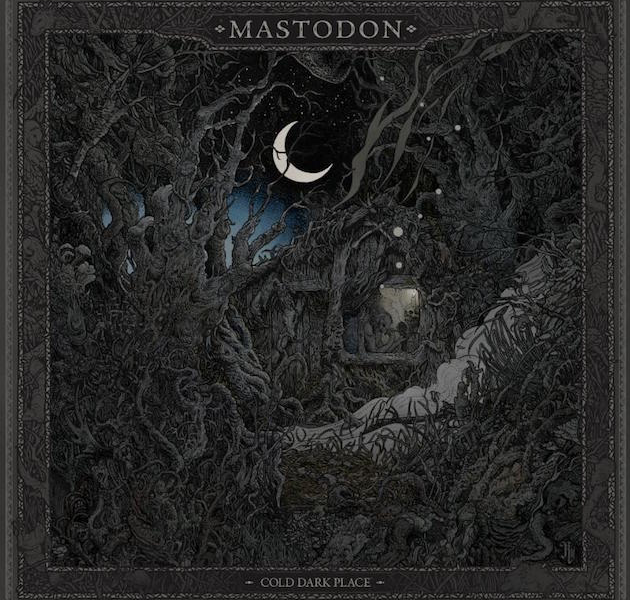 Cold Dark Place kicks off in melancholy gear with “North Side Star”, a six-minute standout gem – by far my favorite track on this album. It builds slowly with gentle strums and the bold, layered vocals of Brent Hinds sounding reminiscent to the Bee Gees. The song features the multi-talented Hinds displaying his ax skills on a 13-string Steel Pedal guitar, which adds a smoky, rustic, gritty vibe. Wonderfully haunting chord progressions and thoughtful lyrics further enhance the emotional current of this song. Yet just when you’ve begun to feel overwhelmingly yet wonderfully sad, “North Side Star” transforms into the funkiest, psychedelic groove imaginable with Brann Dailor joining in on vocals. All in all, North Side Star takes you on a well-rounded, deep, and meaningful musical journey that comes fully-loaded with musical payoffs. “Blue Walsh” has a steady, consistent groove in its entirety, featuring Brann Dailor on vocals with Hinds joining him during the chorus. Hinds’ background vocals take on an uncharacteristic higher pitch, adding the Bee Gee’s element and a stoney 70’s feel. The third track “Toe to Toes” is my 2nd favorite. To me, it feels like a perfect blend of prog and classic rock. It’s a big song that is energetic, anthemic, and dynamically rich. It sounds like something you’d listen to on a summer road trip. Yet, lyrically, this is one of the more intense songs, unveiling the struggles Hinds has battled “behind the curtain” of fame. The final track, “Cold Dark Place”, has a backwoods feel with rustic, folk-country elements and features a heavier dose of slide-guitar via Hinds. It’s much more melancholy than the others and based on the lyrics, you can clearly tell this is a love song.